This range of Dickies Wellington Safety Boots offers toe-cap protection to 200 Joules. Robust and hard wearing, for a variety of situations, they are available at discount wholesale prices. Buy online or call our team on 0844 209 6389 to request your free catalogue or place an order. Wholesale Dickies Wellington Safety Boots are heavy duty, durable boots for a variety of situations. Offering the standard rain resistance you would expect from a wellington, they also offer great protection. 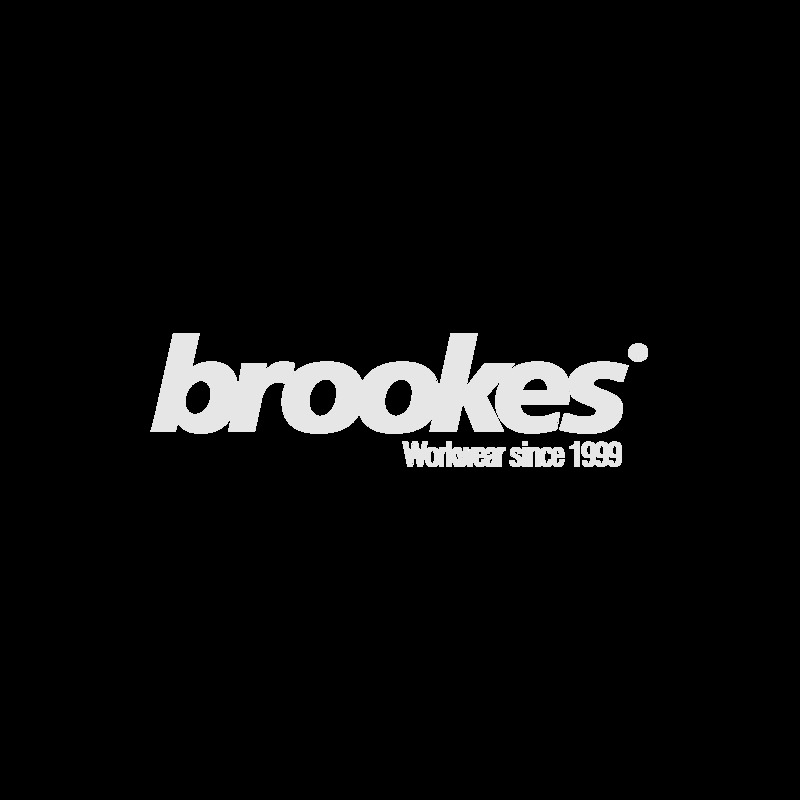 At Brookes we carry a host of cheap Dickies Wellington Safety Boots so there should be no problem finding the one that suits your needs. Call our expert team to discuss the specifications. The Dickies Landmaster Wellington Boot is a popular choice for those requiring extra protection in a lightweight offering. 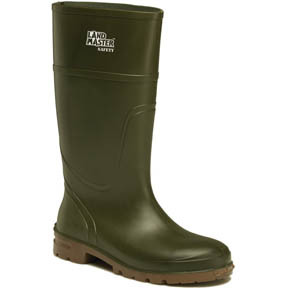 The Landmaster is thermo insulating so you will not sweat wearing your wellies in the summer or be cold in the winter. They have moisture absorbing insoles so should keep nice and fresh for longer, and the 100% polyurethane material they are crafted from is 40% lighter and 4 times more durable than rubber or PVC so they are certainly a cost effective option. For a more heavy duty boot, try the Dickies Super Safety Wellington. This one is a PVC and nitrile rubber boot and is of general industrial quality and with the steel toe-cap (200 Joules) standard and anti-slip sole, you are less likely to loose your grip (or cool!). You can find our range of bulk Dickies Wellington Safety Boots in our catalogue or online on our website. All our products can be bought individually or if buying in bulk we can offer account options. Call today to enquire and to take advantage of our vast product knowledge and great customer service.